Welcome back after a beautiful end to the Easter break! We hope the children are well rested and raring to come back. This half term we will be learning about a variety of topics, such as exploring friction and the forces created with magnets. 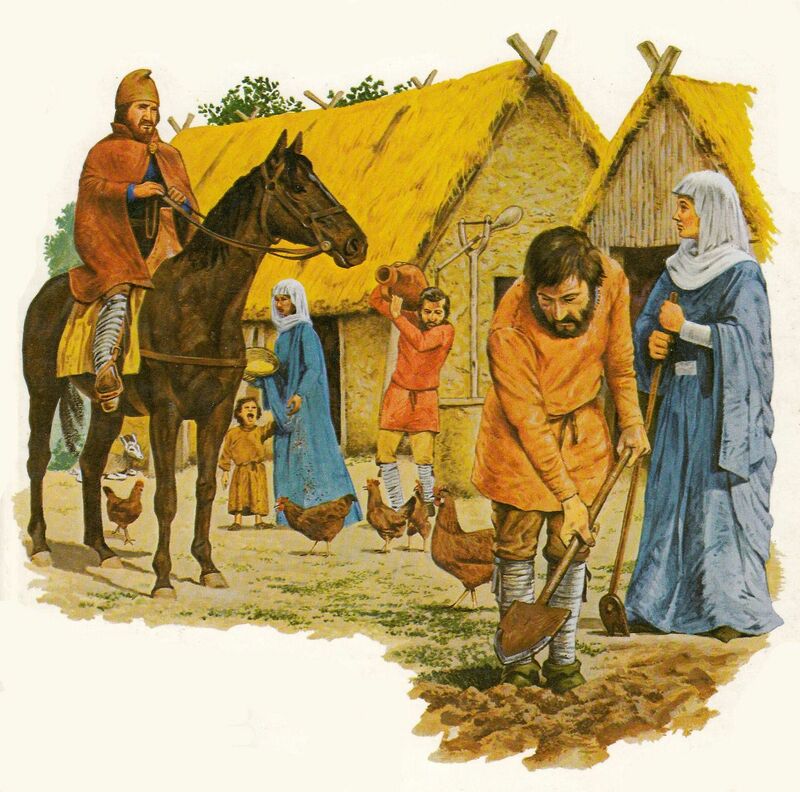 In History the children will learn why the Romans left Britain and find out about the Anglo-Saxon’s way of life. 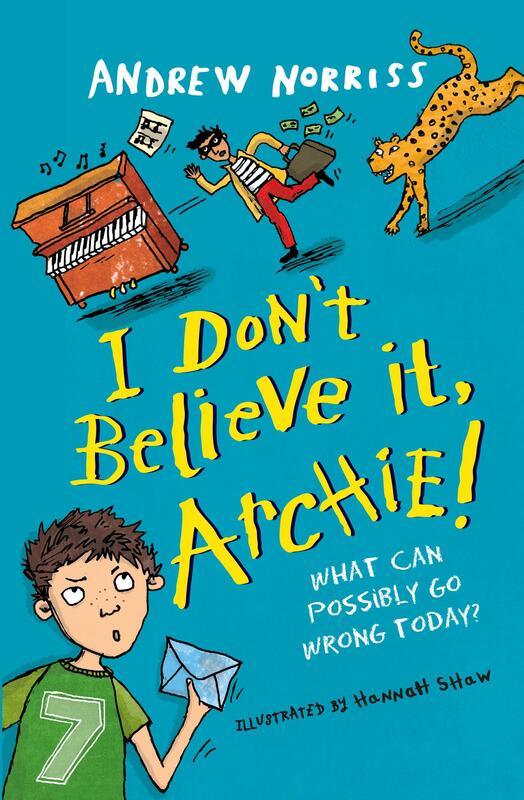 This half term the children will be sure to love our book, ‘I Don’t Believe it Archie’ where a little boy keeps having odd and wondrous things happen to him! In Maths we will be exploring fractions and time. Year 3 will also explore themes such as athletics in PE, health and relationships, French and Hindu beliefs. Look out for more updates of our learning in the newsletter! Home learning consists of spellings, reading and times tables practise. Spellings are online, search for 'wand education' to then log in. Each week a set of spelling activities will be on there, or if you prefer, the children can take a paper copy home. Please see the teacher if you need any password again. Spellings are tested once a week. Maths will be the online ' Times tables Rockstars' programme where they can practice their times tables. The focus here is to become more speedy before you move on to trickier questions. By the end of Year 3, average expectation would be to know the 2, 5, 10, 3, 4 and 8 times tables. Please see the teacher if you need your password details. Children are tested 3 times a week on times tables. Alternatively children can take a paper to practise, although it is not as thorough as frequent practising on Timestables Rockstars. - A yellow top with school logo. - Trainers or plimsolls for outdoor use. 3LW will have PE every Monday and Thursday. 3R will have PE every Thursday and Friday. Please ensure PE kits remain in school during term times. Literacy and Maths: Topmarks- a variety of games to support learning. Maths: Times Table Rockstars- your teacher will have a login for your child. If you have any questions or queries, please don't hesitate to speak to your child's class teacher at the end of the day.